Marvel Cinematic Universe‘s next chapter, Captain Marvel, is set to hit theaters early next year. 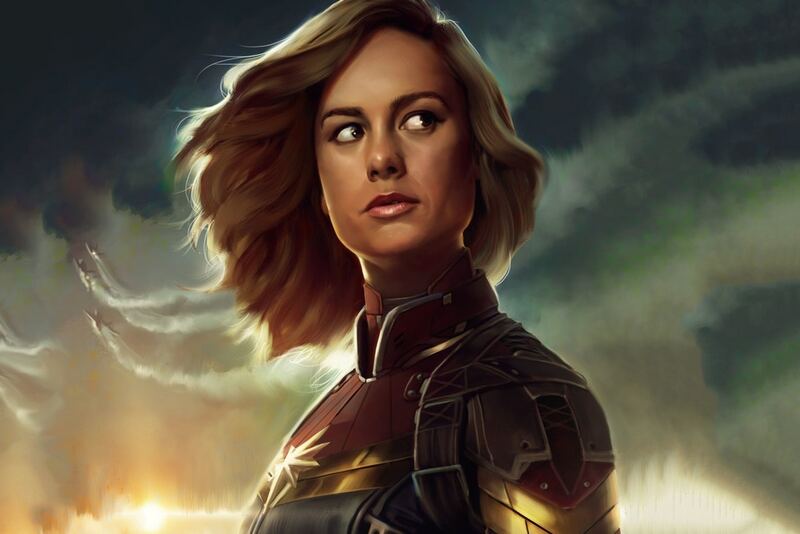 As fans eagerly await the debut of the female superhero, it’s come to light that Brie Larson, who plays the pivotal character, actually shot her scenes for the still untitled Avengers 4 film before her Captain Marvel origin story. Spoilers lay ahead for those who have not seen the film. Posted in Entertainment and tagged Avengers, Avengers 4, Brie Larson, Captain Marvel, Collider, fans, Female, Gauntlet, interview, Marvel Cinematic Universe‘s, Scenes, Shot, Stephen McFeely, story, superhero.